Each weekday for the month of Elul, August 11 to September 9, our clergy will reflect on a middah — a character trait — here for you to contemplate. We encourage you to dive into this study. It is a powerful and uplifting practice. As we enter the month of Elul — the Hebrew month that precedes the High Holy Days — we begin a period of introspection. 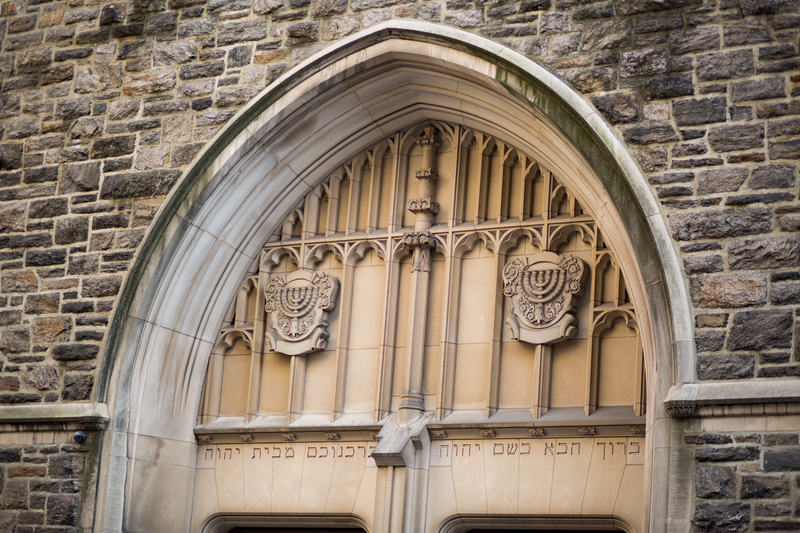 The study of mussar — a traditional Jewish practice of mindfulness and self-improvement — serves as an excellent way to prepare for the High Holy Days. We study mussar to focus our attention inward and to begin a chashbon hanefesh, an accounting of our souls. We ask ourselves: Have we behaved in ways that are in alignment with our deepest values? Mussar provides a deep way into answering this question by providing criteria by which we can judge our actions and set our intentions. The practice of mussar is based on considering one’s character traits, or middot. The rabbis who heralded this tradition focused on specific middot as a way of improving the self, with the goal of becoming a more loving and gracious person in community with others. The study of mussar is most effective when we take it on as an introspective daily practice. It could be as simple as contemplating a specific middah and answering some guiding questions to generate reflection. In this way, we don’t consider only where we are in our lives, we give specific thought to individual components of our character. This is a tool for self-improvement and spiritual uplift. Studying mussar is largely an individualized curriculum that brings to light our different strengths and weaknesses; while it might be natural for some of us to feel profoundly grateful with our lot, others might struggle with a nagging dissatisfaction. Every weekday at 11 a.m. during the month of Elul, August 11 to September 9, one of our clergy will reflect on a specific middah live on Facebook. We hope you will join us and share your comments there, and on Instagram and Twitter with the hashtag #WiseValues. You are also welcome to send your feedback to Rabbi Samantha Natov at .